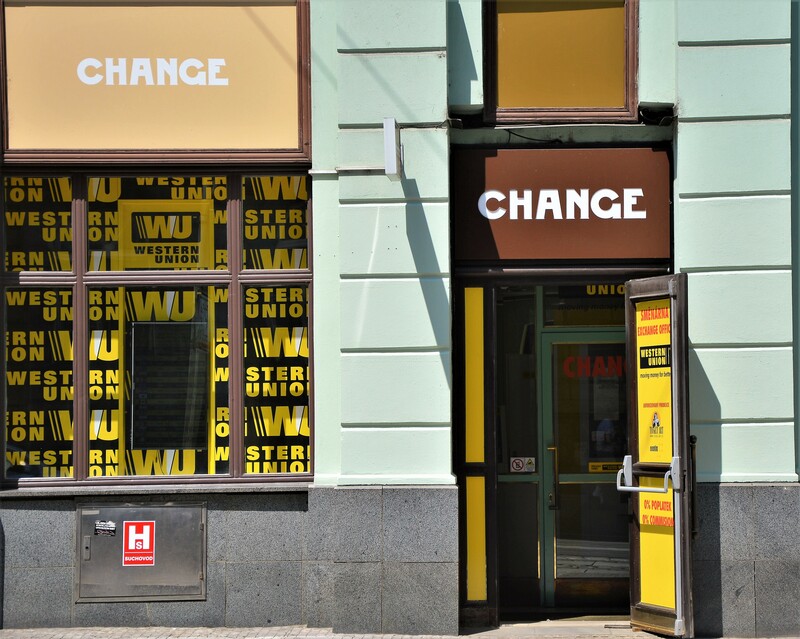 The Exchange office Western Union Prague office not far from the Wenceslas Square offers fair exchange rates with no commission. We are the oldest Western Union agent in the Czech Republic. We offer cash transfers of Western Union money all over the world. Cash transfers to bank accounts in selected countries are also available. In addition, we arrange advance sales of tickets offered by Ticket Art.
" We are Western Union's oldest agent in the Czech Republic."